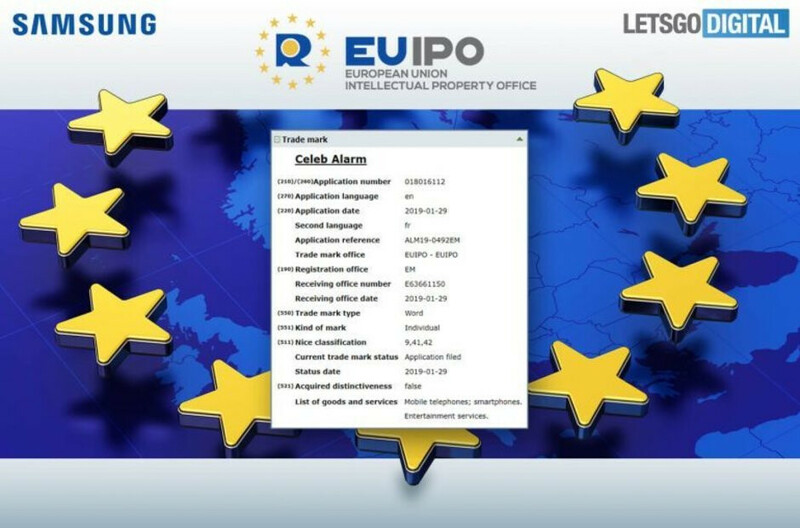 Make of it what you will but Samsung has been granted a trademark approval by the European patent office that goes like this: "Celeb Alarm." We can only imagine one scenario for waking us up with this option, and one phone where the feature could make a cameo - the Galaxy S10. 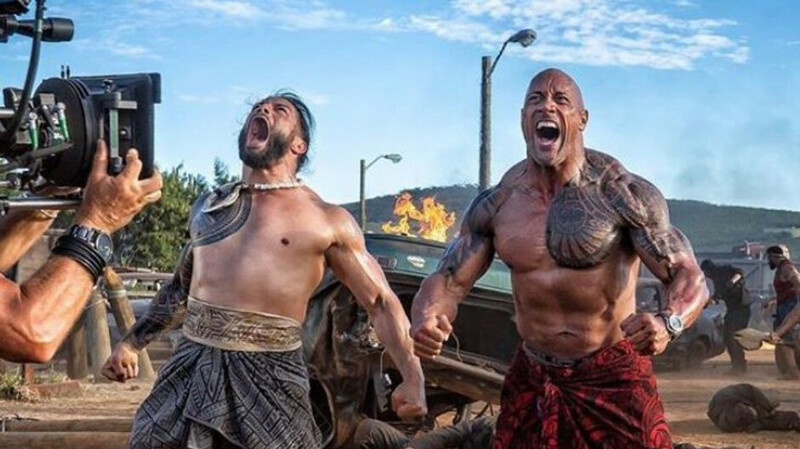 Whether you will feel personally taken out of REM sleep by the blaring sound of Dwayne "The Rock" Johnson battle cries (hey, he is the 10th most popular person for 2018! ), the mumbling of Kanye, or the lusciously spoiled voice of his equal half, Samsung could be preparing us for a treat. We kid, as celebrity voiceovers have been present for a while on some smartphone apps, mainly in the maps and navigation category, but this may be the first time someone will introduce using a famous person as your personal rooster on a system level in an Android overlay. The trademark has been spotted by the Dutch from LetsGoDigital, and Samsung describes the Celebrity Alarm as "software for an alarm service with voices of entertainers," so it actually does just what it says on the tin. The only thing left to guess now is if it will indeed launch with the Galaxy S10, and which "celebrities" have been bribed to participate in the first batch of choices. We can only hope for The Rock to be in the mix... flexin'... that would be swell of Samsung. Kevin Hart where you at?